Regal Electronics announces its new USB 3.1 C Type Connector | Regal Electronics, Inc.
USB 3.1 offers up to 10 Gbps transfer rate, twice the speed of USB 3.0 and ten times that of USB 2.0, while allowing backward compatibility with previous USB versions. The type C connector style is not polarized, so cables with type C plugs can be connected in either orientation. The new USB C type connector is being widely adopted by many major electronic manufacturers. 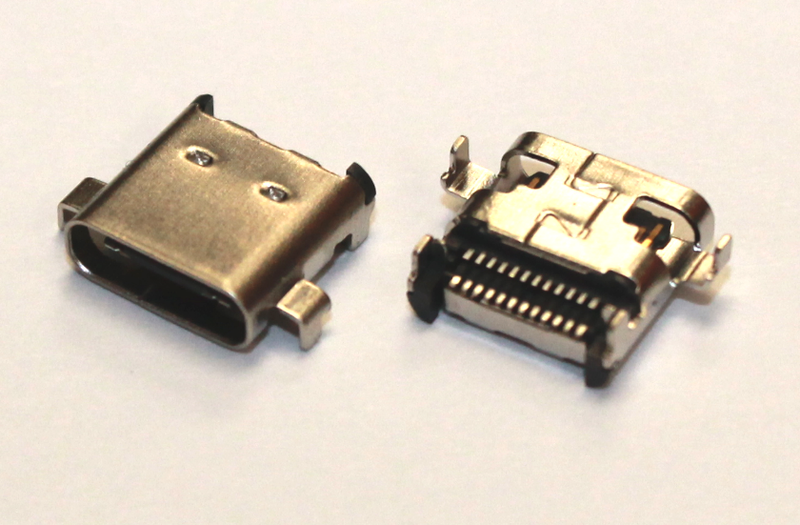 USB C type cables comply with the European regulations calling for a universal connector for charging mobile phones. This means that soon, almost everything will be powered, charged and connected by USB C type cables. Please click here to see product specifications. Since 1976, Regal has manufactured quality electronic components, speakers, connectors and a wide variety of related products and services from its operations in the United States, China and Taiwan.